products in your home, then it is important to consider switching to natural or organic skincare. In today's blog, I have rounded up some amazing brands that specialize in all natural, all organic skincare. Colorado-based Osmia Organics offers aromatherapeutic soaps; scrubs and lotions crafted from rich wildflower extracts, botanical butter, and medicinal herbs. Ideal for even the most sensitive skin, this nourishing blend of eleven essential oils harnesses the strength of antioxidant kukui, anti-aging rosehip, hydrating jojoba and anti-inflammatory hemp. Reveal a brighter, firmer and smoother complexion with Tata Harper's Daily Essentials Set. This 7-step regimen uses 100% natural ingredients to deliver dramatic results including softening the appearance of fine lines and wrinkles, minimizing pores and restoring moisture balance. Your skin will feel deeply nourished and visibly glowing from the very first use. 1a. Scrub away impurities with the Regenerating Cleanser. 1c. Stimulate collagen production with the Rejuvenating Serum. 1d. Restore moisture with the Repairative Moisturizer. 1e. Achieve a naturally glowing complexion with the Replenishing Nutrient Complex. 1f. Tackle the most common signs of eye aging with the Restorative Eye Crème. 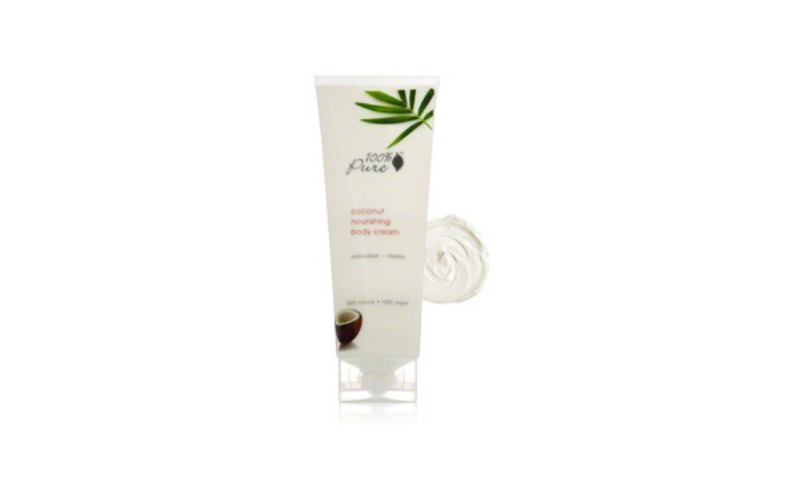 This exfoliating mask is a truly beautifying and skin softening mask. Great to use before a night out or anytime your skin needs some extra nourishing and TLC. There are no fillers in this mask, just skin softening entirely natural botanicals and clay. Truly Natural. Everything they create contains the finest all-natural ingredients, with an emphasis on ingredients that are plant-based, organic, and food-grade. Each ingredient is included for a therapeutic reason. No animal testing is conducted on their products or ingredients. All of their oils are cold pressed or steam distilled. These are the best extraction methods available and lead to premium quality oils. This mask is created to make your skin look and feel brighter, softer and glowing after use. 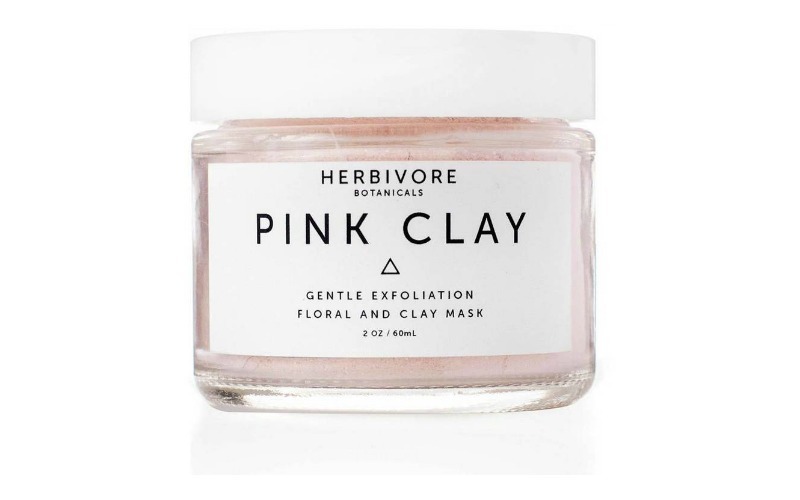 Key Ingredients In French Pink Clay: Pink Clay is excellent for cell renewal, skin rejuvenation, and improving elasticity. It is high in Iron Oxide and Silica which help to regenerate skin tissue. Rosehip: Comes from the fruit of the wild rose plant, naturally rich in essential fatty acids Omega 3, 6, and nine that regenerate skin cells and repair damaged tissue. Rosehip is also high in trans-retinoic acid which aids in preventing premature aging. Chamomile Flowers: Naturally soothing and anti-inflammatory, chamomile flowers are gentle and effective at soothing and de-puffing inflamed skin. A revitalizing dry oil treatment ideal for all skin types. 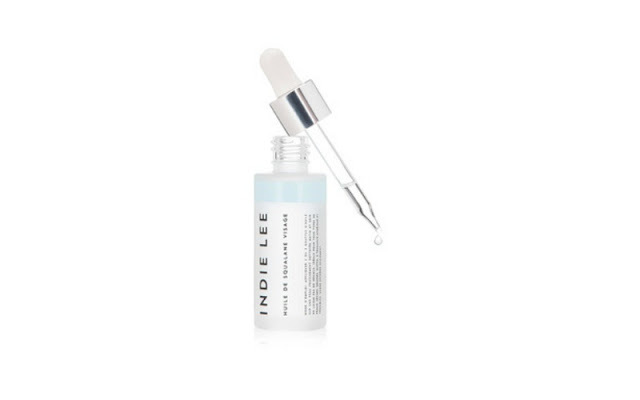 Squalane Facial Oil. 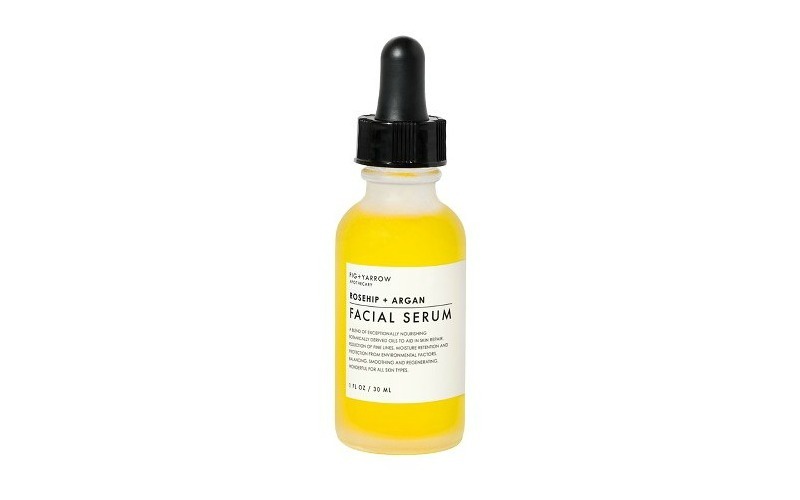 FIG+YARROW'S ARGAN FACIAL SERUM offers a combination of plant derived oils for a dense dose of antioxidants and nutrients that penetrate deeply and nourish on all layers. Argan's well-deserved reputation as a miracle oil for skin care is due, in part, to the exceptional amounts of beneficial constituents such as triterpenoids (for healing and protection), unsaturated fatty acids (antioxidants), tocopherols (neutralizes free-radicals for anti-aging benefits), saponins (skin-softening) and rare plant sterols (for moisture retention and inflammation reduction). Do You use organic skincare products?